Hi all, today we have another facial cleanser for you. This blend is minty and fresh leaving you with a cool tingling sensation. This wash was created to release stress, calm your senses, and make you feel ready to leave all the stress behind. In fact, this feels like a perfect Friday evening cleanser, to wash away the week's stress. 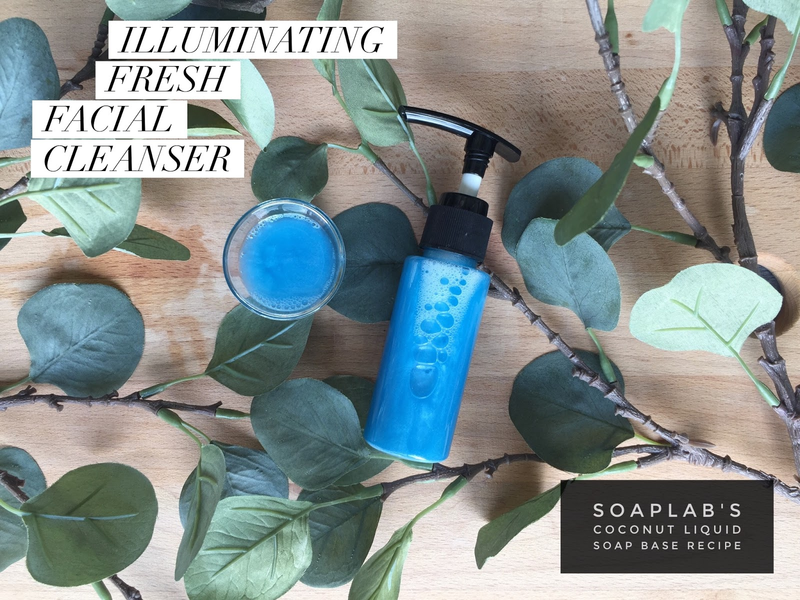 For this, we use our Eucalyptus and Spearmint essential oil. Eucalyptus is actually used to heal skin irritations and spearmint usually is to calm the nerves and lift our mood. This combo gives something like a facial spa feel for your skin. Next we use a powerful moisturiser you may have not heard of, allantoin. It helps heal wounds and irritations as well as increase skin smoothness. For the scent, we use Baby Fresh Fragrance oil that smells just as yummy as a baby!